Saffron Social Development Global Foundation (SaffronSDGF) is a ‘Social Development’ people-oriented non-government organization with a specific interest in building better societies across nations, ‘Raise Standards, Protect Children and Improve Lives for Better Outcomes for Society. SaffronSDGF engages with communities, adding value to the lives of vulnerable and disadvantaged children, women, girls, the elderly, youth and communities; contributing to sustainable improvements of their economic, social and environmental circumstances. SaffronSDGF works in partnership with other organisations to strengthen the social development and capacity building of organisations working in the area of poverty reduction in the UK and internationally, equipping them to design and deliver effective policy and services to reduce poverty and inequality, is a cornerstone of successful, sustainable development. SaffronSDGF is committed to agenda 2030, delivering and facilitating interventions and programmes towards the achievement of the United Nations Global Sustainable Development Goals. Ultimately, all of SaffronSDGF objectives and services continue to work towards supporting Nigeria in achieving ‘Goals 3, 4, 5 and 16’ of the ‘Global SDGs. Therefore, we are committed to working in partnership with government, private and non-governmental agencies, including international organisations to improve the quality and impact of sustainable development initiatives with our partners in Nigeria and the Global Village. After all, when it comes to the best interest of children, ‘The Welfare of a Child is Paramount’. 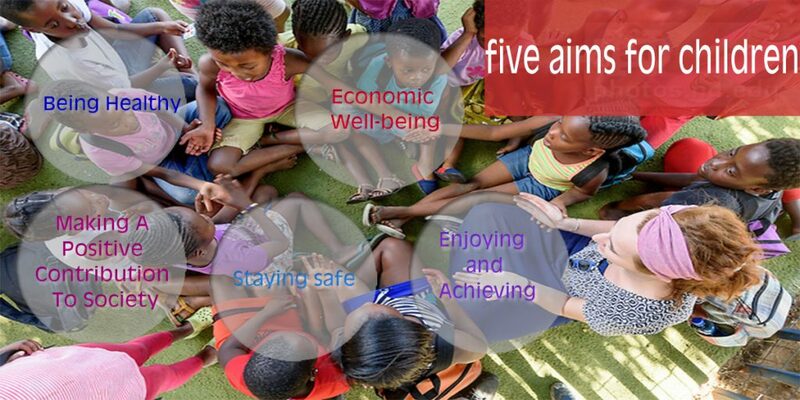 It does not matter where they live; who they live with and how far or remotely based they are; the guiding principles must remain the same that ‘Every Child Matters’. 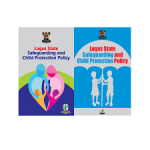 Safeguarding the Nigerian Child (SNC). Social Inclusion and Gender Equality. Better health care, pension and insurance for the elderly. Consultancy, Advise and Counselling services. Research, Policy development and implementation. Influencing government legislation, policies, procedures and practice systems. Creating local, state, national and global awarness.